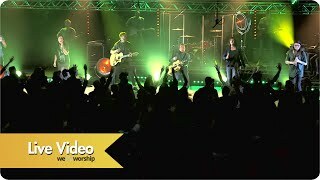 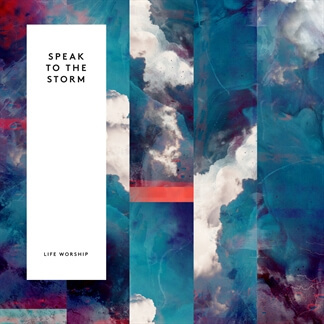 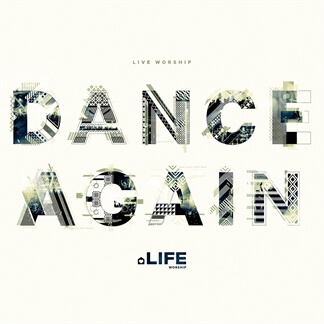 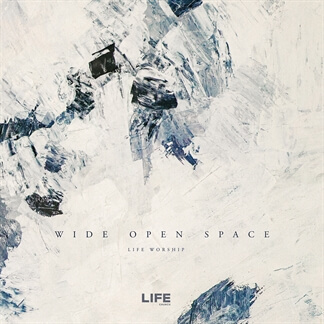 NEW from LIFE Worship - "Spirit of the Living God (Let It Fall)"
We are partnering with LIFE Worship in the release of their new single, "Spirit of the Living God (Let It Fall)". 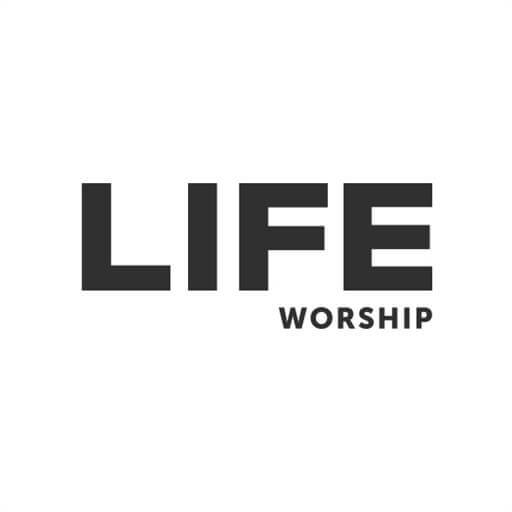 As a church, LIFE Worship is committed to seeing people come to believe in Jesus, belong in community and become all God has called them to be. 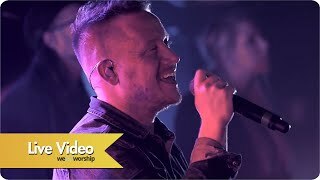 "Our songs are birthed from this place, from real-life stories representing the journey of this dynamic congregation, always believing for more for our city, nation and beyond." 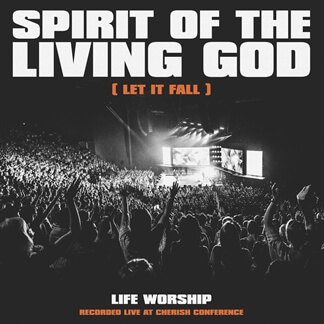 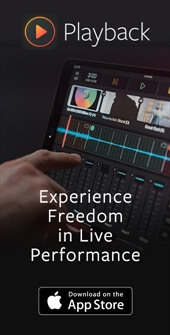 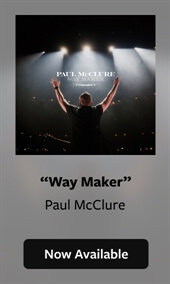 Original Master MultiTracks and other worship-leading resources for "Spirit of the Living God (Let It Fall)" are now available.